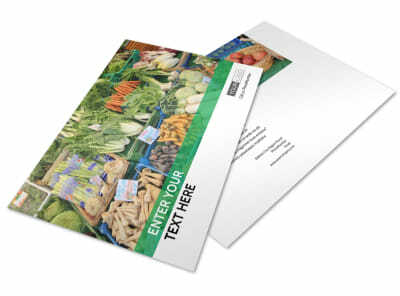 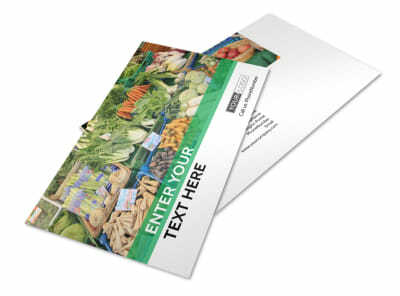 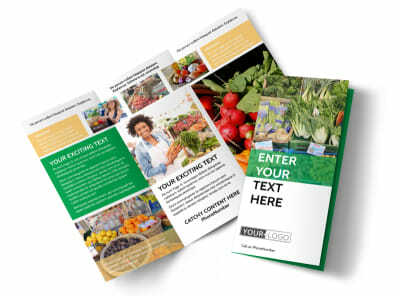 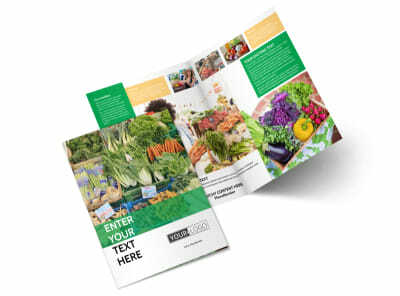 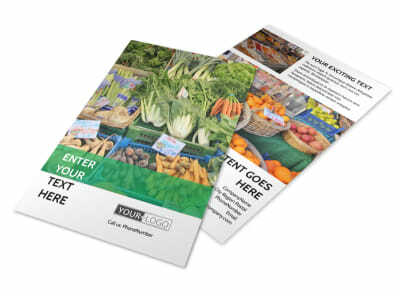 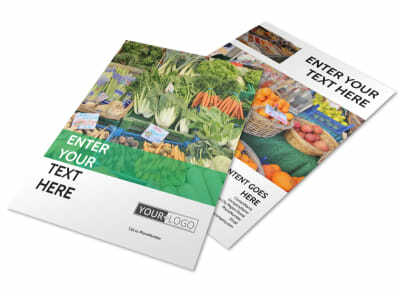 Customize our Local Produce Market Business Card Template and more! 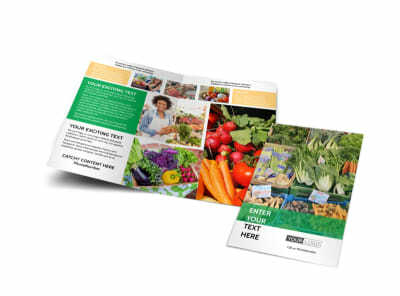 Market your heirloom peaches and freshly picked green beans with local produce market business cards. 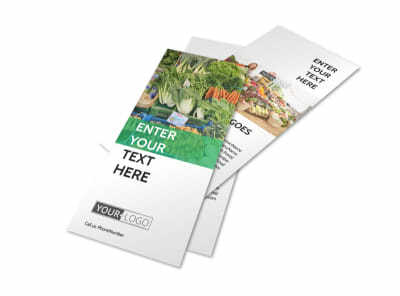 Customize any template in our inventory using our online editor; add photos of your goods, insert your logo, and use custom text to detail your contact info, address, and more. 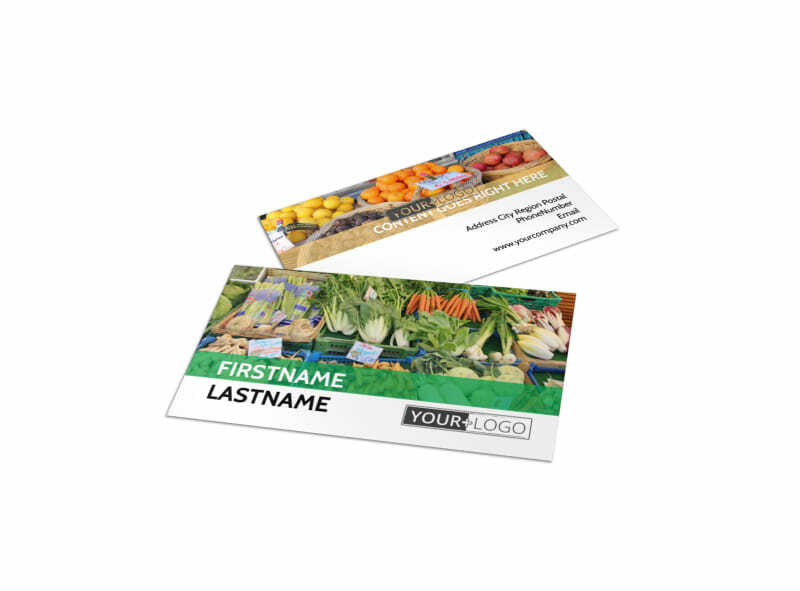 Create an appetite-inducing business card design today with just a few mouse clicks.